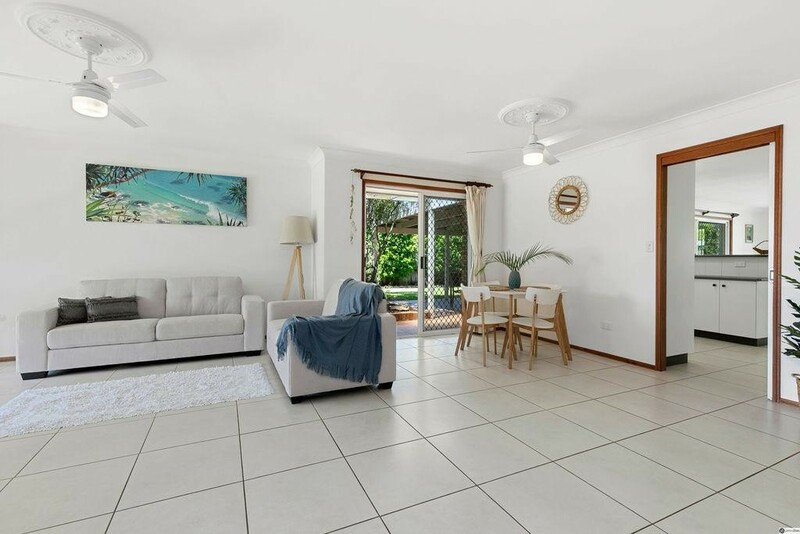 This ideal family home is positioned on a private 753sqm block in a convenient location, with good side access for a boat or caravan, large outdoor entertaining space and huge back-yard with room for a pool. 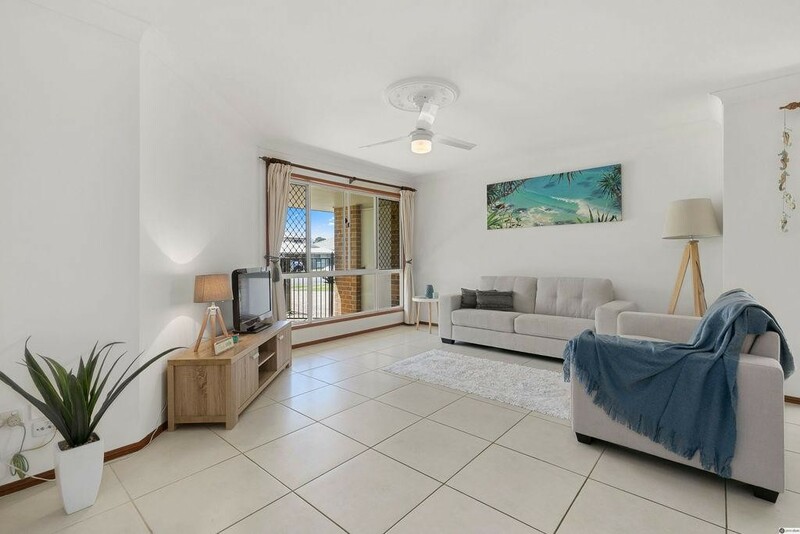 Internally the home features an air-conditioned formal lounge and dining to the front, along with the master room and a second bedroom. 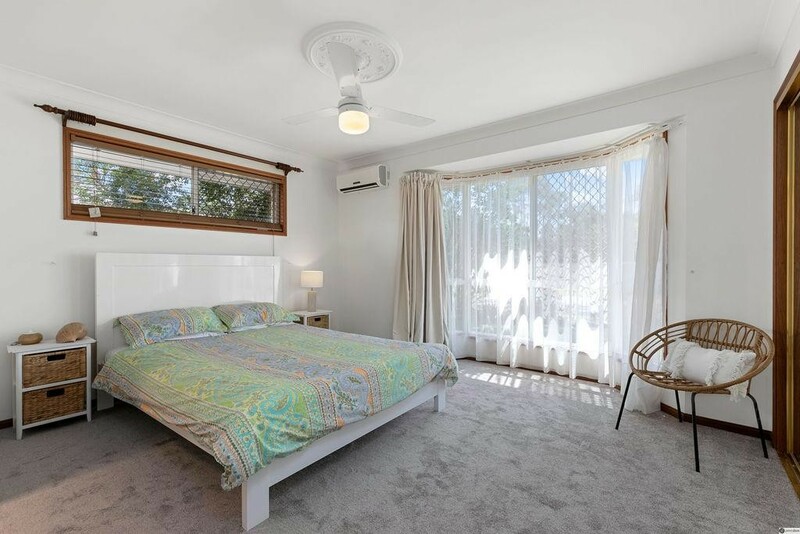 The master is air-conditioned for comfort and has a good size ensuite with double shower. 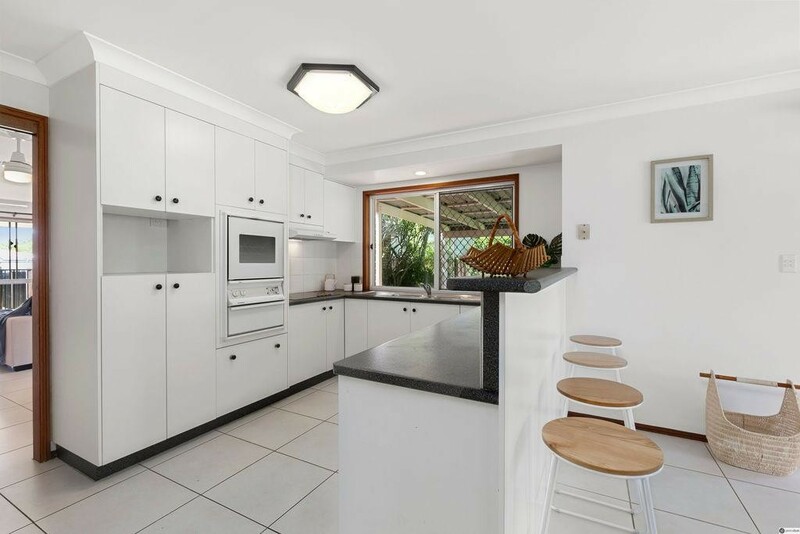 The kitchen is centrally located and acts as the ‘hub of the home’! 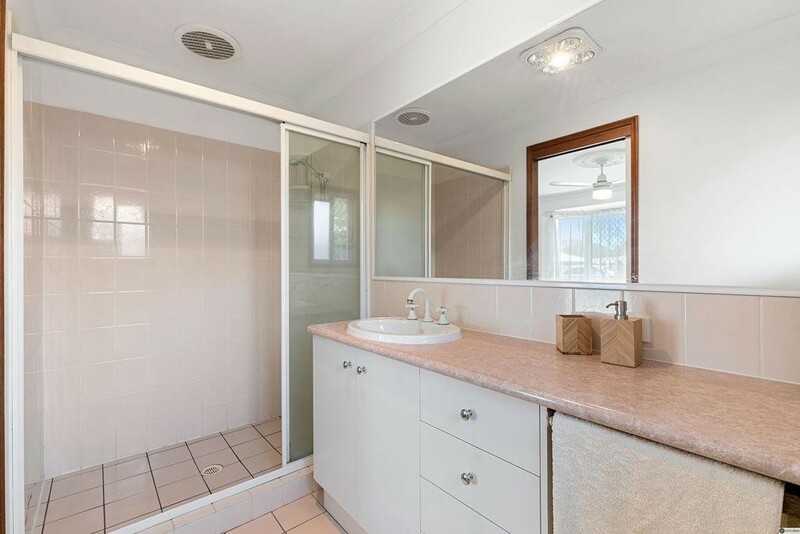 It is fitted with electric appliances and has loads of cupboards for storage and ample bench space. 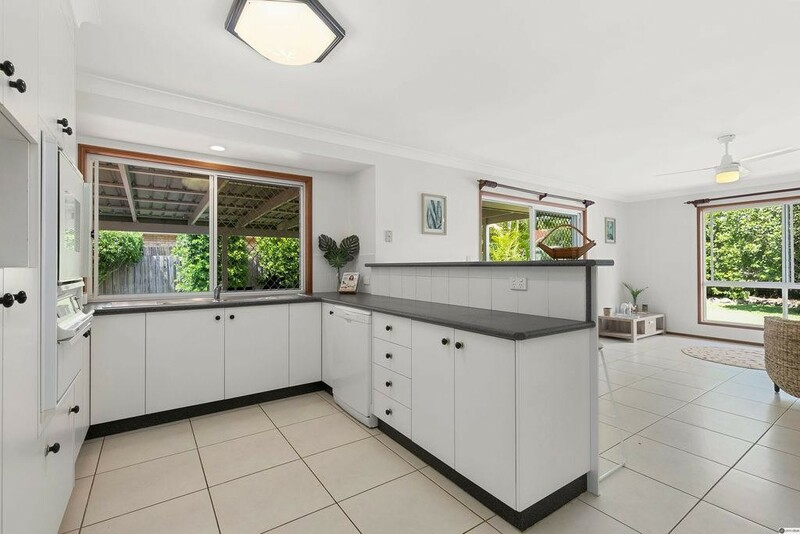 Adjoining the kitchen is an open-plan casual living or meals space, with sliding door access to a huge covered outdoor entertaining area overlooking a landscaped private back garden, which is fully fenced and where the kids can play safely! 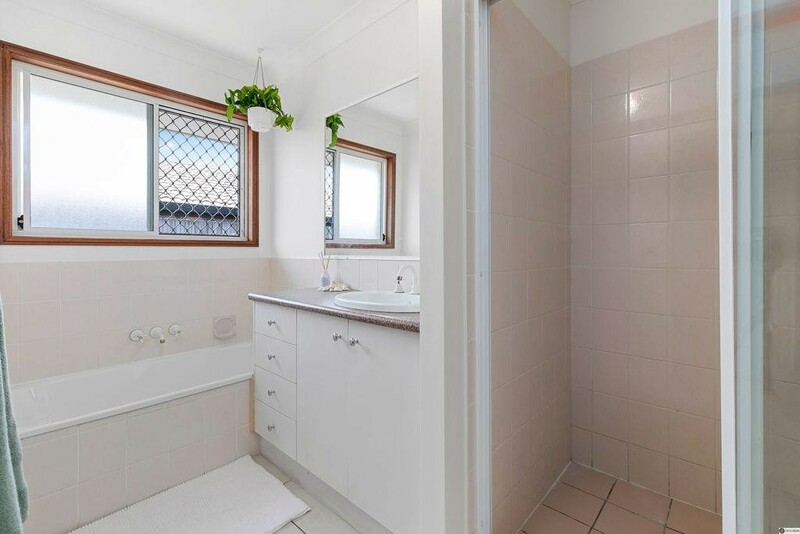 To the rear of the home are a further two built-in bedrooms, main bathroom with separate toilet and an internal laundry with direct outdoor access. 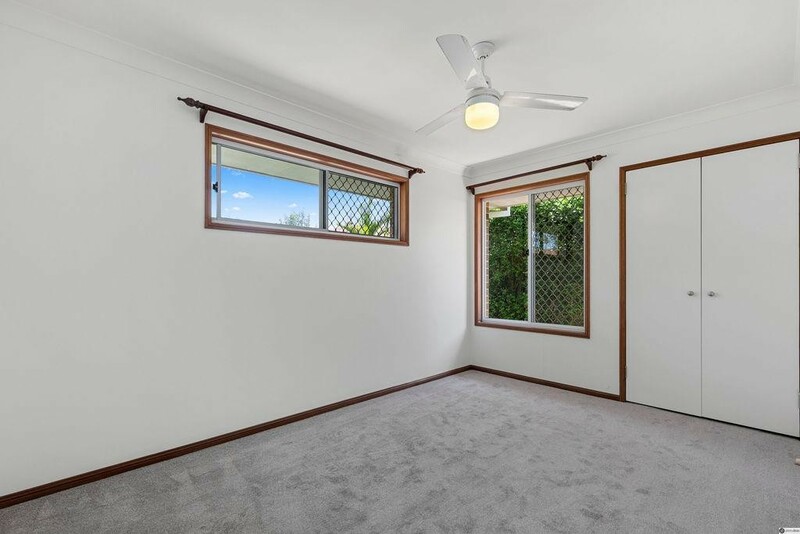 The home has been freshly painted throughout, has new carpets to the bedrooms, ceiling fans in all rooms (bedrooms & living) and the living spaces are tiled. 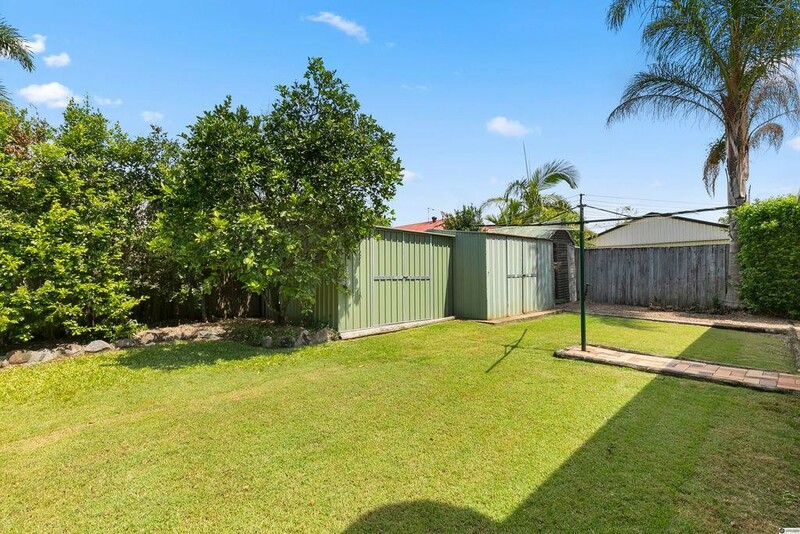 There are two garden sheds for storage, a double remote garage and fully enclosed front garden. 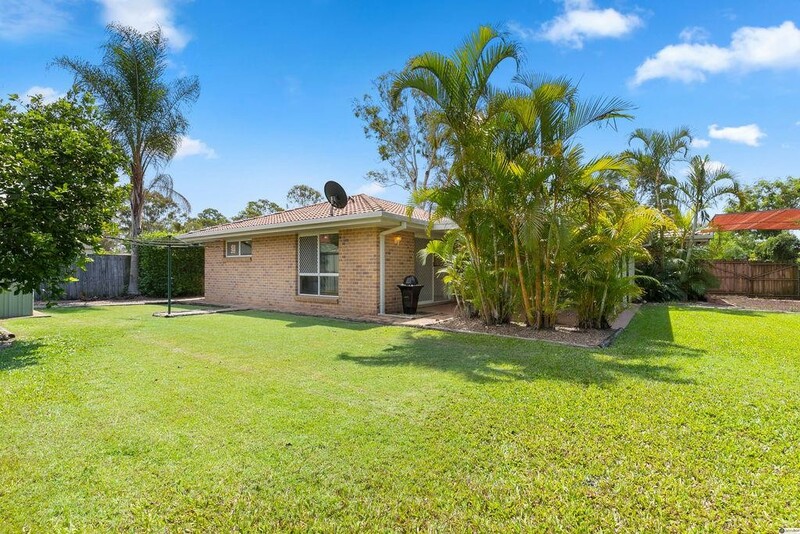 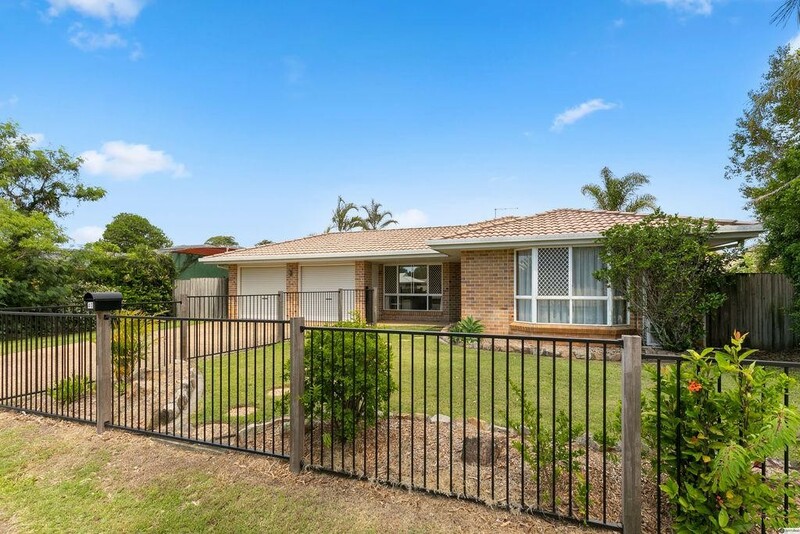 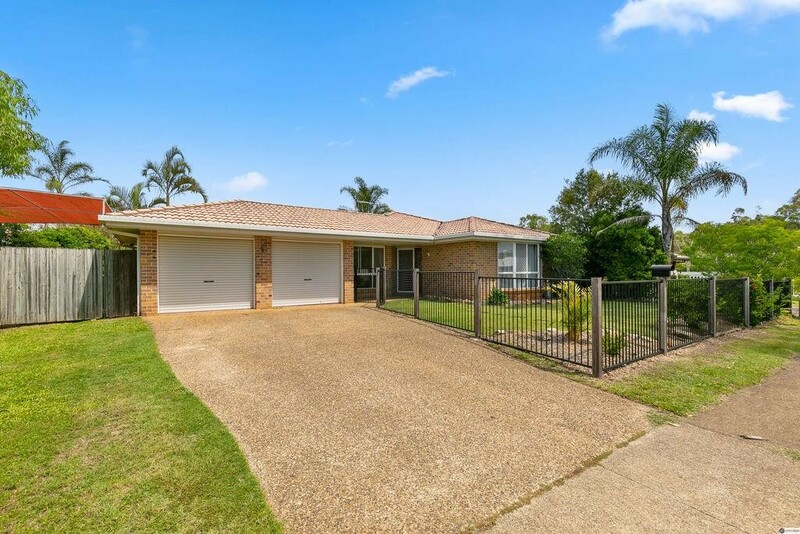 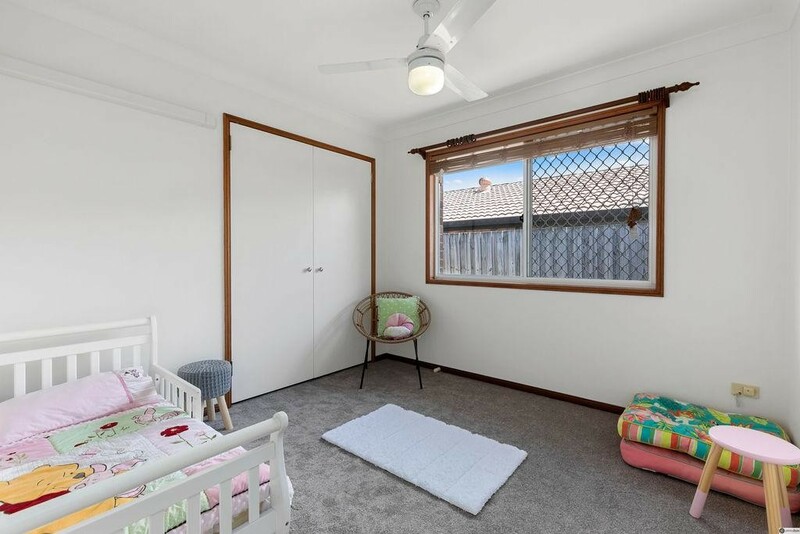 Conveniently located it is a two minute walk to the local park with a great kids playground and the local bus, which is also an easy walk - services the train station, Birkdale State School, child-care and Capalaba Central. 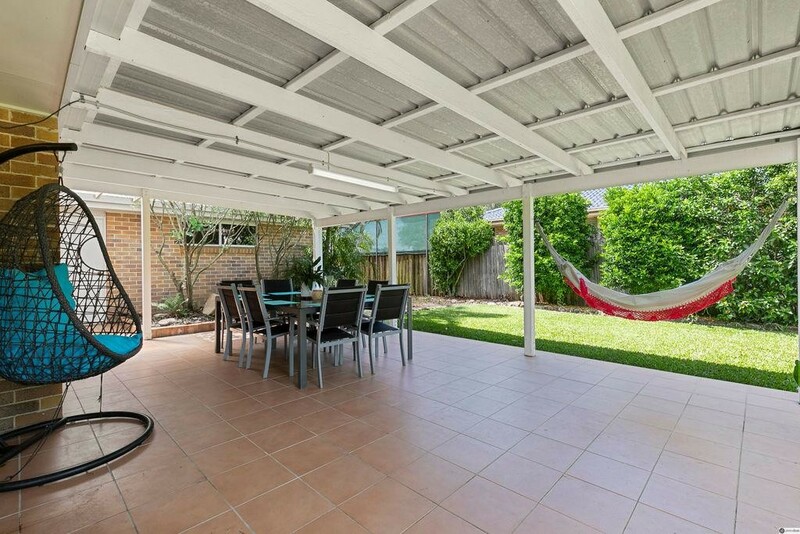 This home has been lovingly cared for and well maintained, it is priced to sell and is one for your short list!